For those who really like to get off the beaten track, this tiny community is worth a visit. 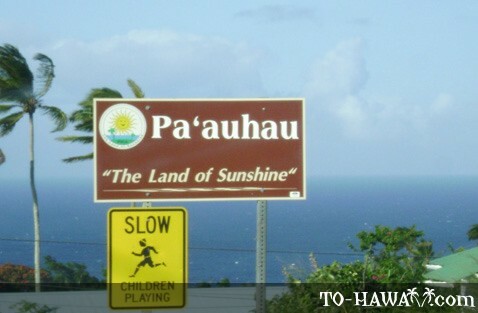 Though you won't find any tourist services or lodging to speak of, Pa'auhau does have an interesting history. 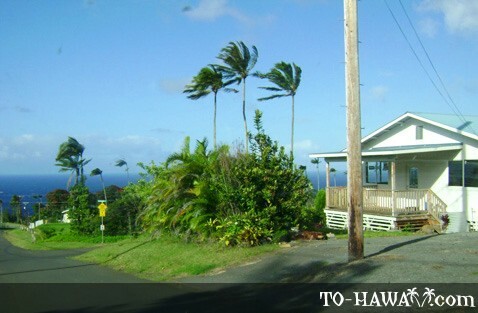 During the late 1800s, Pa'auhau served as a small settlement for workers on the adjacent sugar plantation. The plantation featured a unique mode of transporting sugarcane from the fields. 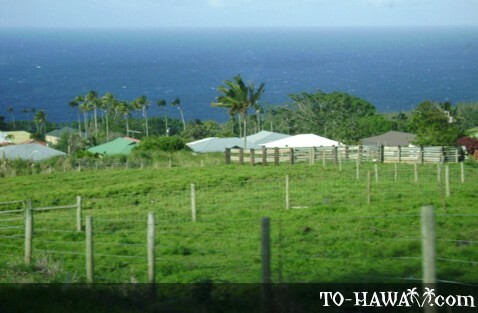 Some of the fields were located at an elevation of 1,900 feet (580 m) and extended all the way to the ocean. The mill itself was located on a bluff 400 feet (122 m) above sea level. To get the sugarcane from the fields to the mill, a gravity railroad system was built. After the harvest, the cane was loaded onto wagons and then onto tramcars. Double railroad tracks led from the fields downhill to the mill. As each full car moved down the cliff by gravity, a second empty car would be drawn up the cliff by cable connections on a parallel track to be loaded again. This worked out so well that the plantation later had five such tramcars. Each one of them was able to transport 300 tons of sugarcane in 10 hours. 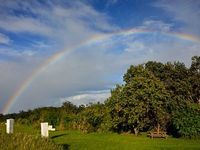 In 1910, the Pa'auhau plantation became one of the first fully irrigated plantations on the island. 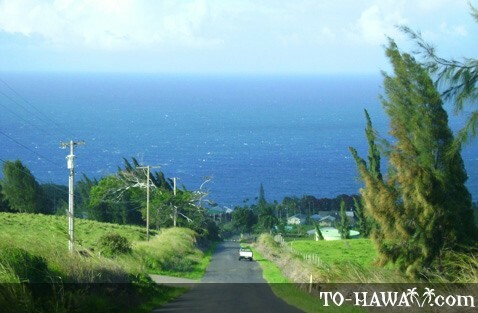 Each day, 20,000,000 gallons of water were delivered by the Hawaiian Irrigation Company. A year later, two reservoirs were built to help conserve water. 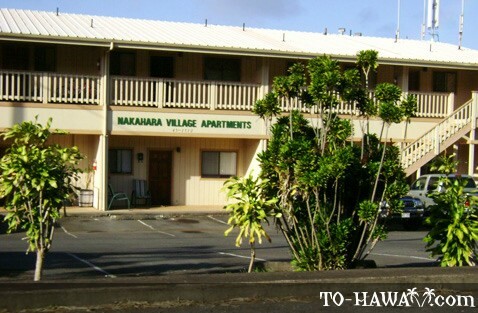 The plantation was eventually sold to Honoka'a Sugar Company in 1972 until it shut down permanently in 1994. 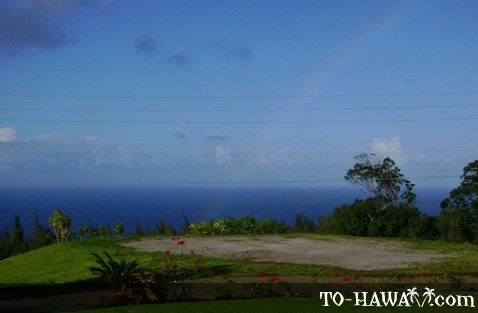 Pa'auhau is located two miles northeast of Honoka'a at an altitude of 420 feet (128 m) above sea level.